40 reporters from the business and economics editorial boards of Slovenian media companies voted Gorenje as the best enterprise in 2010. 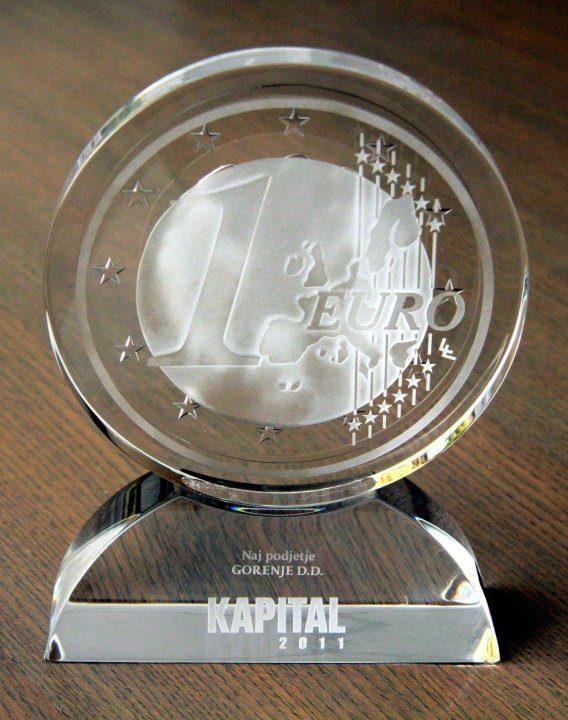 The Best Enterprise Award was presented to Gorenje on April 20th 2011 at the opening ceremony of the Kapital tradeshow, held for the 17th consecutive year by the Kapital magazine. Gorenje won its first Best Enterprise Award in 2004.